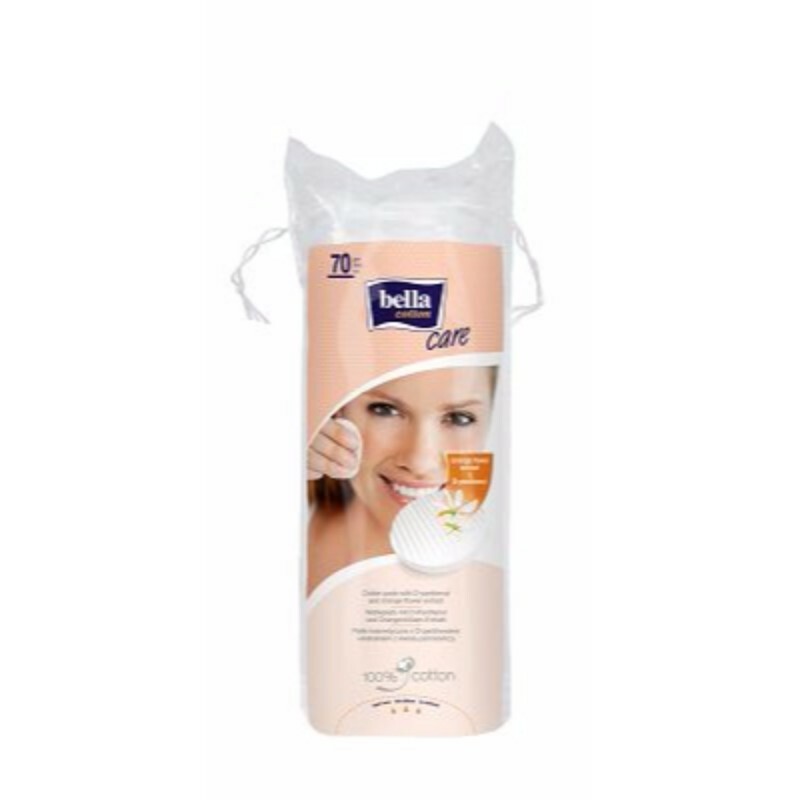 A pack of 70 dermatologically-tested cotton pads with panthenol and orange flower extracts. Remove makeup, oil and impurities effortlessly from your skin with the help of these cotton pads. The pads are infused with D-panthenol that soothes irritated skin. The orange flower extracts leave behind a fresh fragrance. These pads are dermatologically-tested and are highly absorbent.